Hag is the twelfth studio album by Merle Haggard and The Strangers released on Capitol Records in 1971. It became his fifth album to top the Billboard country album charts. It also reached number 66 on the pop albums chart. 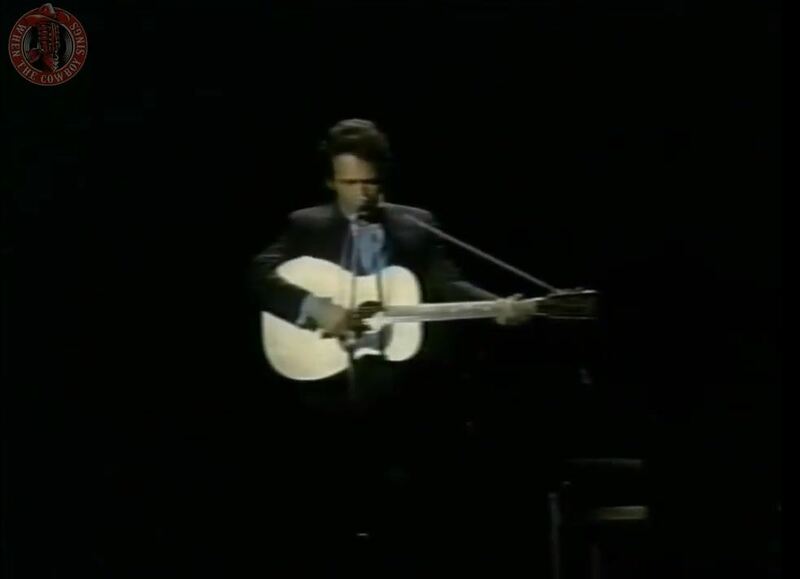 Hag was Haggard's first album with a majority of original songs in two years, following two tribute albums (to Jimmie Rodgers and Bob Wills) and two live albums in 1969 and 1970. While Hag spawned no #1 hits, it did include three singles that went to number 3. In his 2013 book The Running Kind, Haggard biographer David Cantwell contends that Hag was "the most sustained and closest-to-coherent political statement of his career...The world Hag portrays on Hag is one teetering on the brink. From atop some middle-American watchtower, Merle delivers a nearly despairing state of the union." The album opens with the Ernest Tubb World War II era-hit "Soldier's Last Letter," a song that took on a new relevance in 1971 with America's continued involvement in the Vietnam War. 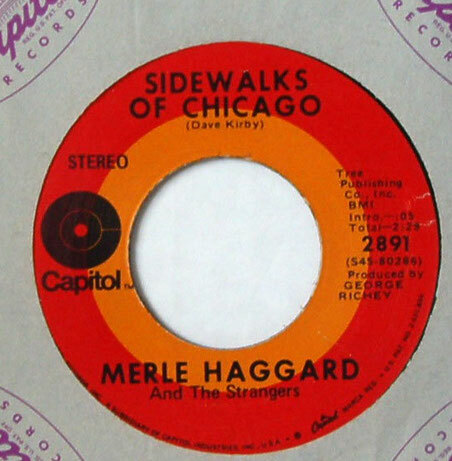 Haggard addresses social issues plaguing the country at home, such as street violence ("Jesus Take Hold") and homelessness ("Sidewalks of Chicago"). The LP also contains some of Haggard's most delicately sung love songs, such as the melancholy "Shelly's Winter Love" and "The Farmer's Daughter." Haggard would rerecord "No Reason to Quit" for his 1983 duet album Pancho and Lefty with Willie Nelson. Voted me most likely to succeed?